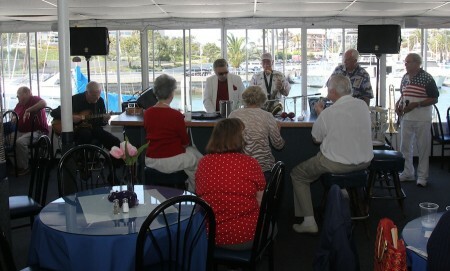 We went dancing at Newport Harbor after church. We then dropped by Old Ranch to make sure the kids had their goody bags. 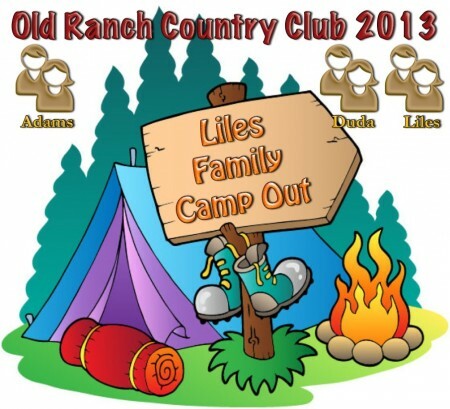 Our kids and grand kids went to the 3rd Annual Old Ranch Campout and apparently had a ball. Please visit. It was great to get our family together all at once with the grand-kids! Nice group of young people! 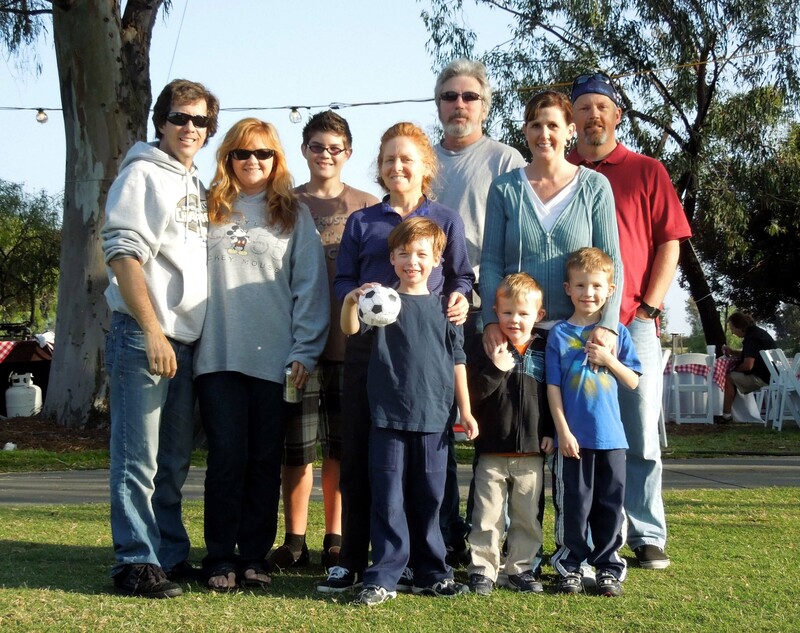 This entry was posted in Adventures, Dancing, Family, Food and Wine, Friends and tagged Dancing, Elks Lodge, Family, Friends, Old Ranch, Special Events. Bookmark the permalink.